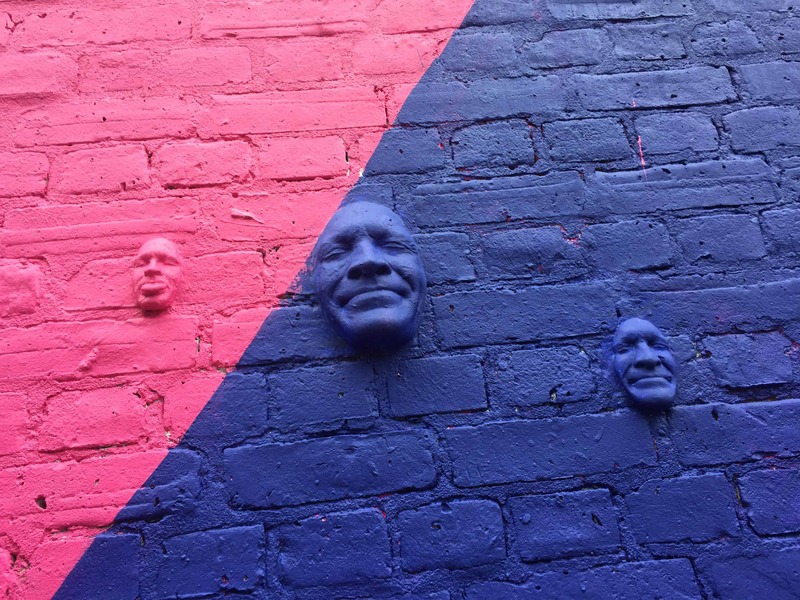 This is a walk through the streets of Shoreditch, gateway to London’s East End where we will discover the best street art London has to offer. It is an open-air art gallery. 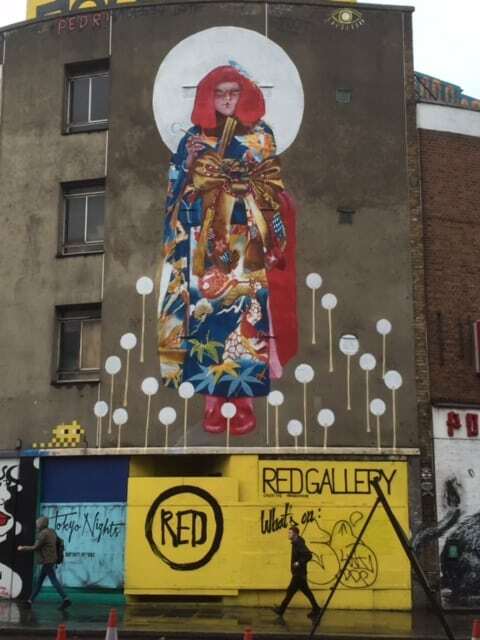 Shoreditch is an area of ​​a vibrant culture, cafes, bars, galleries, restaurants, fashion and markets visited by those who enjoy art, music and a good night out. 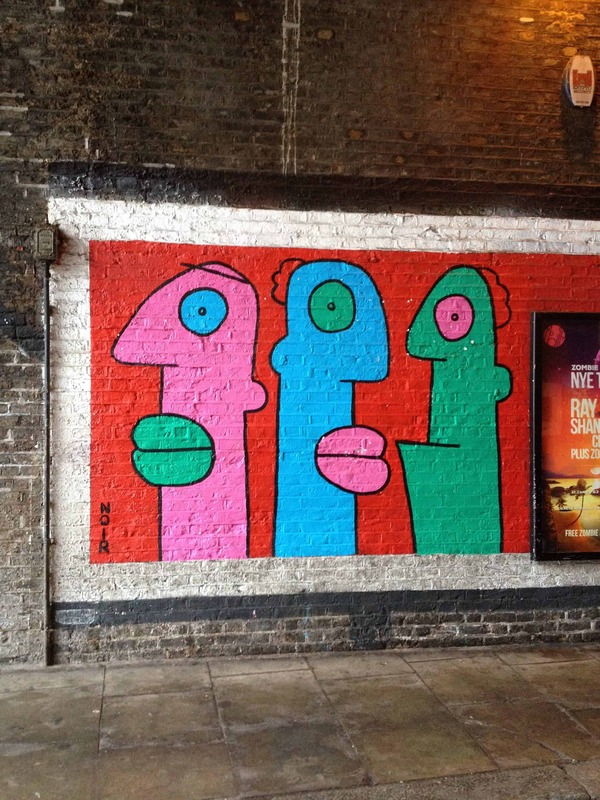 Artists from around the world have transformed the area of ​​Shoreditch and Brick Lane into one of the great spaces of street art in London. Admire Shepard Fairey’s work, the creator of the famous Hope poster used in the presidential campaign of Barack Obama in 2008. Discover the artist that once had tea with the Prime Minister and whose work was given as a gift to the US president. Admire the giant animals’ panels by Belgian artist Roa. 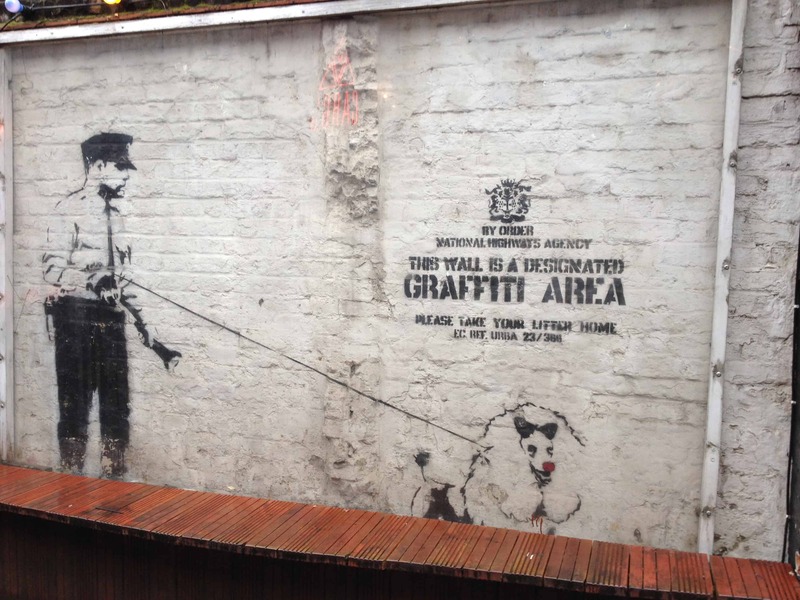 Unmissable of course are the works by Banksy, the most famous street art artist. Banksy is so surrounded by mysteries that many of his stories have already become legends. 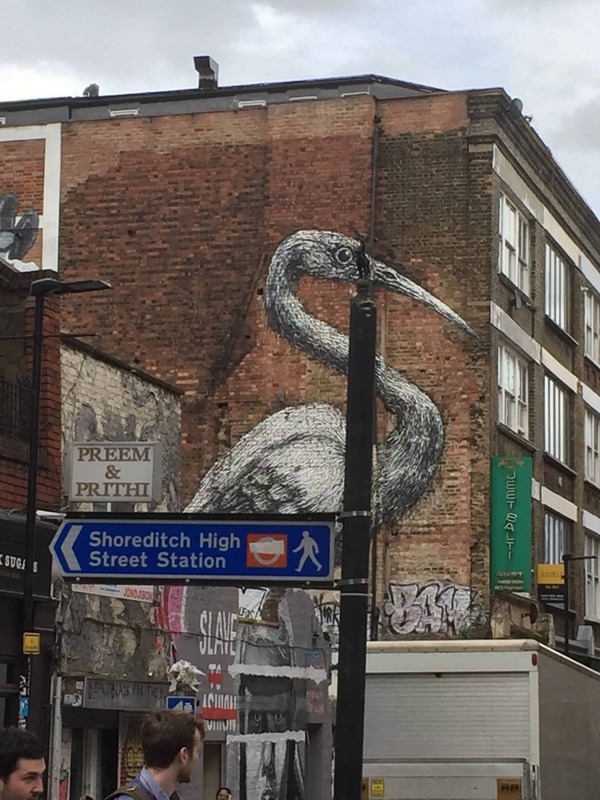 On this tour, we discover several curiosities, not only about the history of street art, but also about one of the richest cultural areas in London.